This boxed set was 25 years in the making! 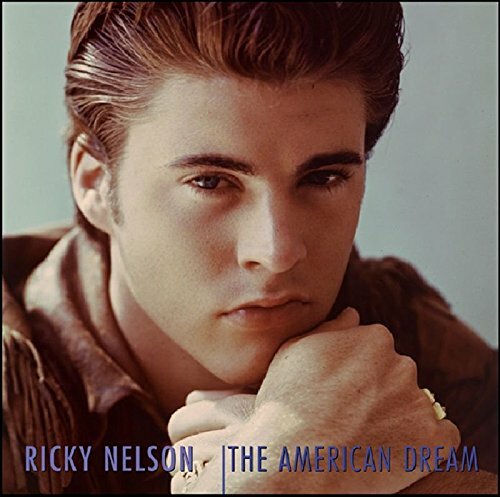 Ever since Bear Family Records started, we've wanted to do the complete Ricky Nelson recordings on Verve and Imperial. Few artists had the consistency ...and few were as influential. But we didn't want to do an incomplete job so we waited until we had access to all the original masters and session tapes so that we could do it absolutely right. If you have any questions about this product by Bear Family, contact us by completing and submitting the form below. If you are looking for a specif part number, please include it with your message.